Only a few days are left to tell the Ontario government to protect and grow the Greenbelt, the Friends of the Greenbelt organization says. The public comment period closes Oct. 31 on the government's response to the coordinated review of the Greenbelt Plan, Niagara Escarpment Plan, Oak Ridges Moraine Plan and Growth Plan for the Greater Golden Horseshoe. The Friends of the Greenbelt have asked people to send a letter to Bill Mauro, Minister of Municipal Affairs, to support growing the Greenbelt. On Oct. 19, an online ‘Thunderclap’ reached more than 2 million people to say they support growing the Greenbelt to protect vulnerable water supplies. Local residents from across the region took part in events to show their support. 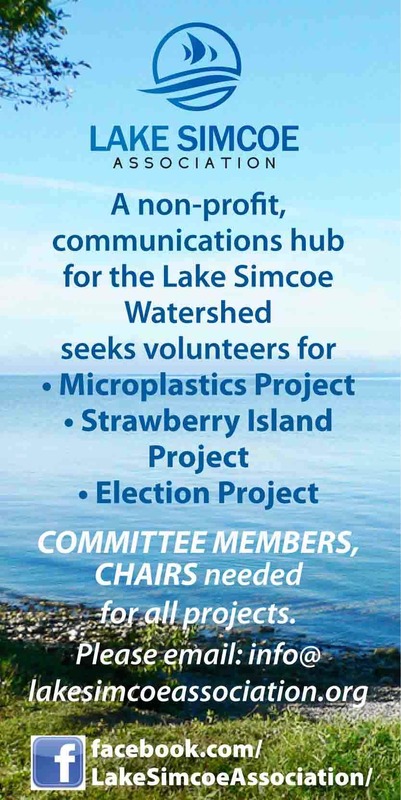 In the village of Midhurst outside Barrie, residents held a public meeting, as reported by the Barrie Examiner, to discuss threats to water and farmland in Simcoe. Farmers, politicians, First Nations, and water scientists stood together to call on the government to grow the Greenbelt in Simcoe County. If you want to support these local residents who want to see their water and food supplies protected by the Greenbelt, click here to send a letter to the Minister before October 31. Article courtesy of the Friends of the Greenbelt.